In this builder, we will be asking specification details to start the design of a roughing type vacuum systems. 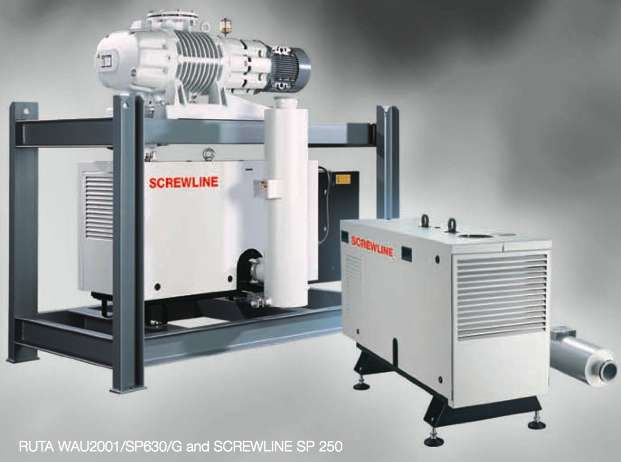 These systems can be single stage oil seales vacuum pumps to dry pump systems with multi-stage roots blowers. Once you reach the end of the builder, we will get back to you with an idea of what pumps will work for your application. We can also provide pump curves but will need additional connection details not covered in this builder. 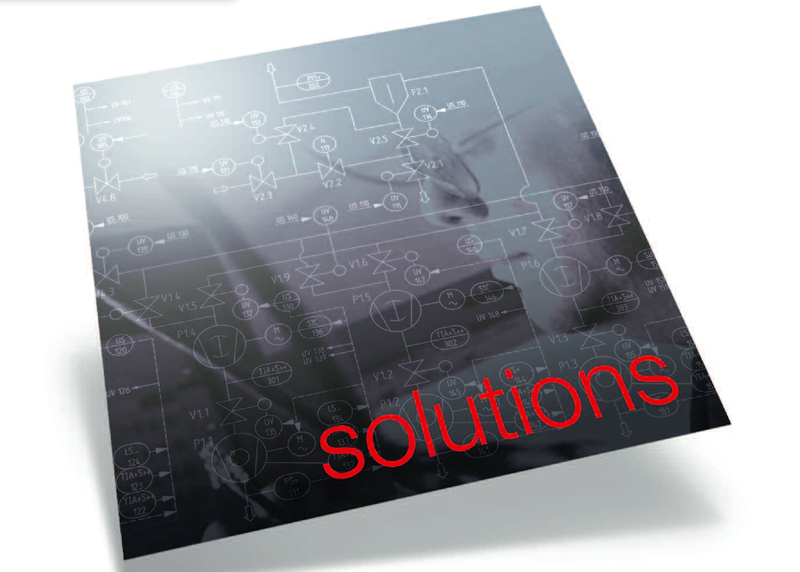 Let's get started designing your vacuum pumping system for your application. We will now start asking questions concerning the system. Make sure if you are inputing values that you also specify the units used. At the end there will be a special notes field that you can explain things that are unclear or require additional explanation. 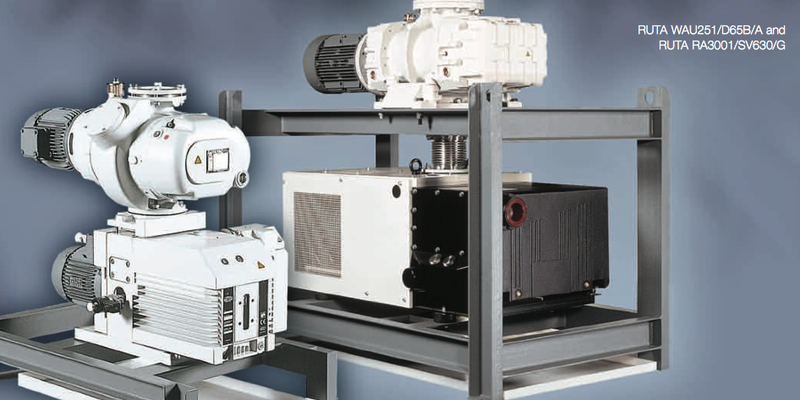 Note- Evacuation time can be time to get to a crossover pressure to start a high vacuum pump or to a vacuum pressure to start a process. We will get your process base pressure later. Note- If you do not know, that is fine. If we have the process cycle time, we have what we really need. But if there is a specification required on pump speed, we needed to know it. Note- If you have the connection piping information, either upload the drawing later or detail the piping information in the special notes section later in the form. What is the gas composition the system will be pumping. air, nitrogen?? File Upload- Feel free to attach system drawings or other information. To complete the Builder, just hit submit button below. You will then receive a confirmation email.